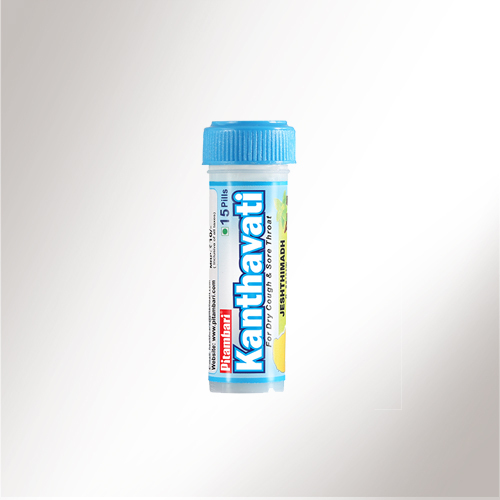 Pitambari Kanthavati is the best medicine for throat infection. It pacifies vata-kapha and useful in a cough and cold. It reduces the stickiness & kapha in the oropharynx, gives freshness. A throat infection, sometimes called pharyngitis, caused by either a bacterial or a viral infection leading to inflammation of the tissues of the throat that causes redness, pain, swelling of the walls or structures of the throat and hoarseness of voice. Bacterial infection can be caused by bacteria such as Streptococcus pyogenes, or group A Streptococcus. Most throat infections, particularly those due to viruses, may clear up on their own, while certain bacterial infections are easily treated with antibiotics. But at the same time there are various adverse effects of antibiotics as it works on the complete body rather working on the local area. Yastimadhu Ghan:-Yashtimadhi acts as a natural anti-inflammatory. In Ayurveda, Yastimadhu has a property of Kanthya i.e. herbs that improve voice and also it is trushna har i.e. 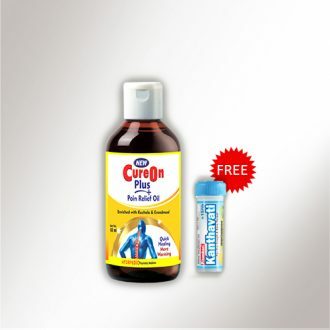 Relieves thirst, hence it is very important drug for a throat infection and throat diseases. Yastimadhu is sweet, demulcent, soothing & expectorant, So it improves the quality of voice and capacity of the vocal card of the singers, speakers, etc..
Khadir Choorna:-In Ayurveda, Gayatri is a synonym of Khadir i.e. the drug which gives the voice like a singer. Hence, for this reason, Khadir is very important drug acting on the throat. It is mucolytic and promotes sweetness of voice. Khadiradi is good for stomatitis and even freshen ups the breath. Peppermint Oil:-Peppermint oil very useful in a cough and cold which is caused by throat infection. Also, it gives relief to the throat as a cooling agent. Javitri Choorna:-Javitri has 2 main properties which are Vaktra Kledahara i.e. 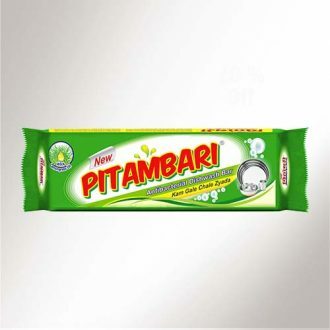 relieves excessive sliminess and moisture of mouth and Vaktra Daurgandhyahara i.e. relieves bad breath problem due to which mouth. Honey: It has antibacterial properties and also acts as a hypertonic osmotic, which means that it draws water out of the inflamed tissue. This reduces swelling and discomfort. “Cures Throat Quickly, Ends Cough fully”.